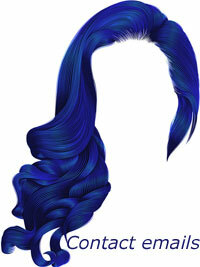 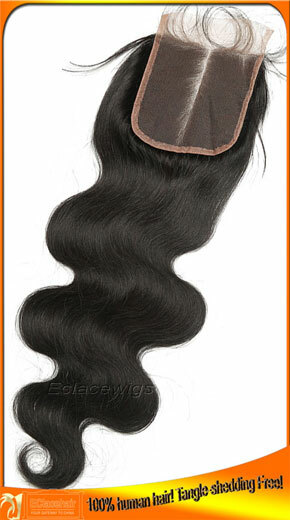 1.We use 100% Indian virgin hair for our human hair lace top closures. 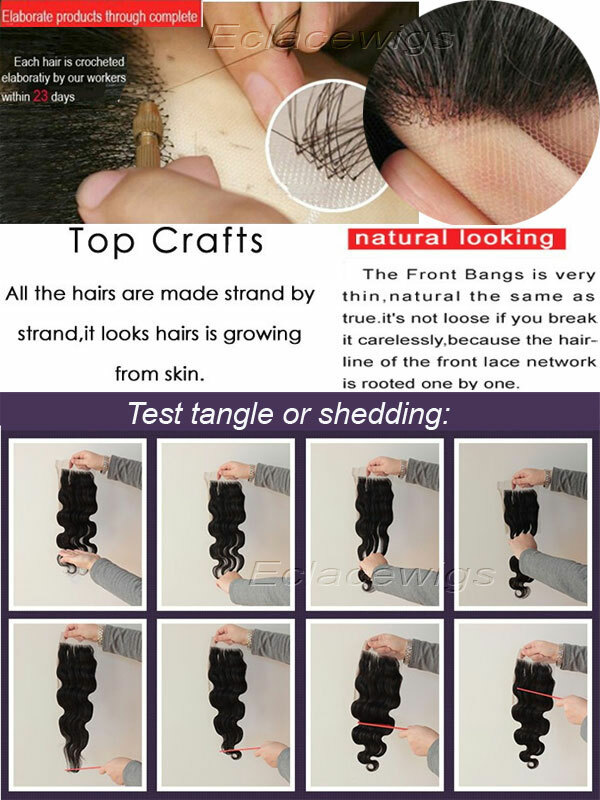 Tangle,shedding free. 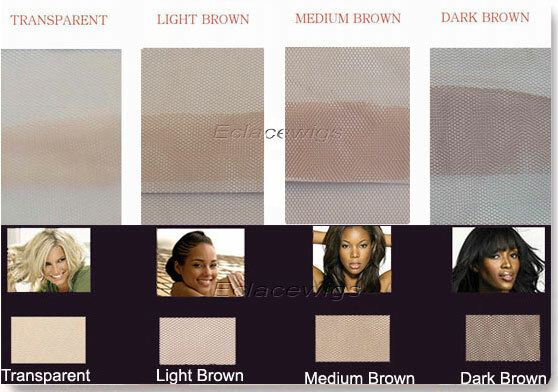 our stock Indian lace top closures come in light brown,medium brown,dark brown lace. 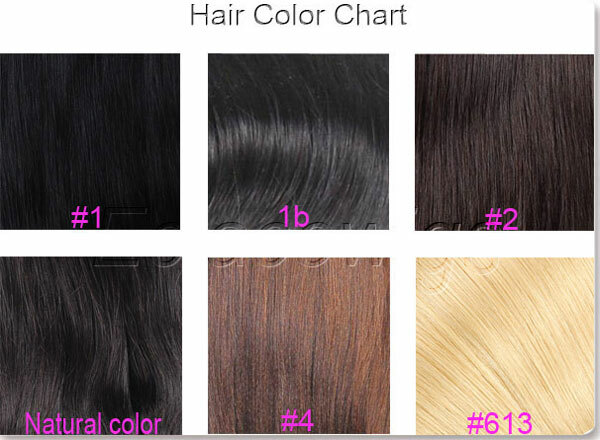 We have color 1b,#1 and natural dark brown in stock. 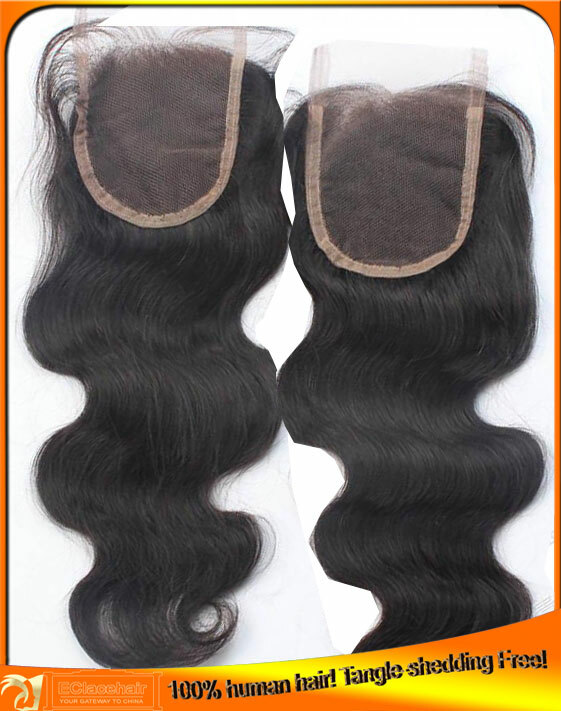 6.size:our top closures in stock come in size 4*4, 5*5 in stock,It will take around 20 days to make new top closures as per your instructions. 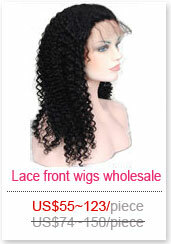 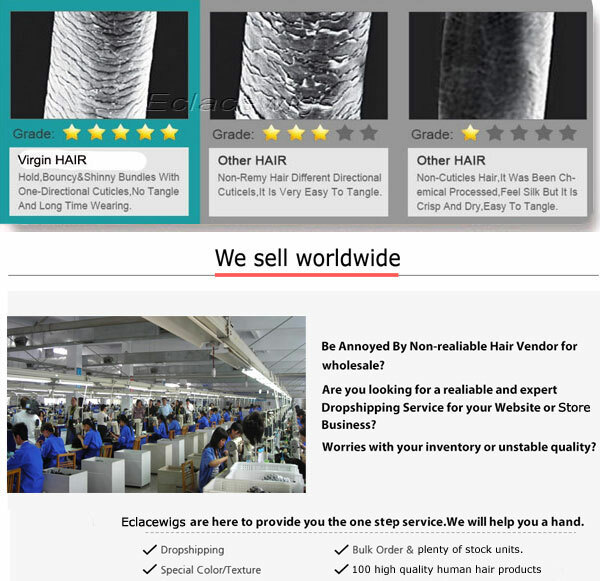 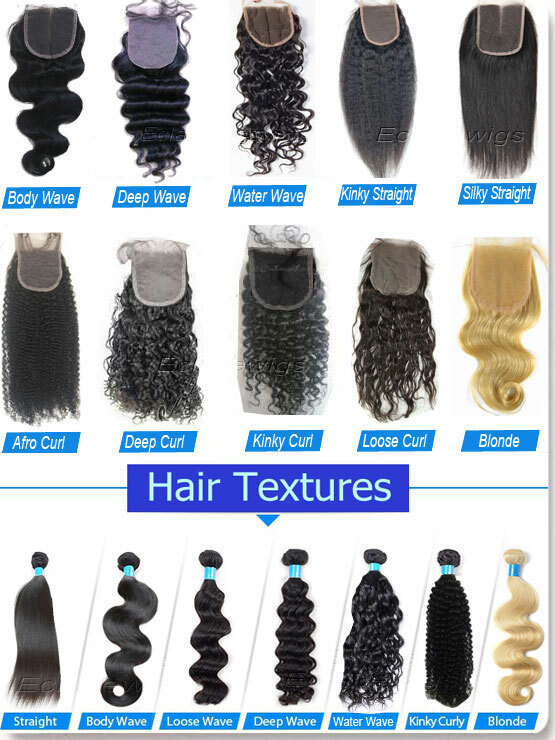 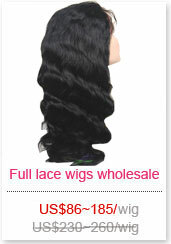 We have more than 10000 pieces human hair lace top closures in stock. 1.lace top closures; 2.PU(thin skin) top closures; 3.Lace frontals; 4.silk based closures. 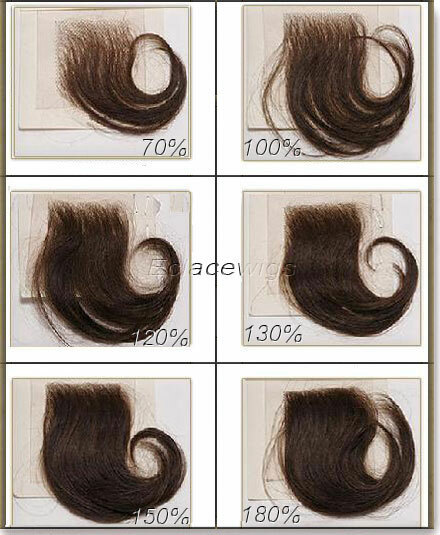 We have closures in size 4*4 ,5*5,13*2,13*4,13*6 in stock.